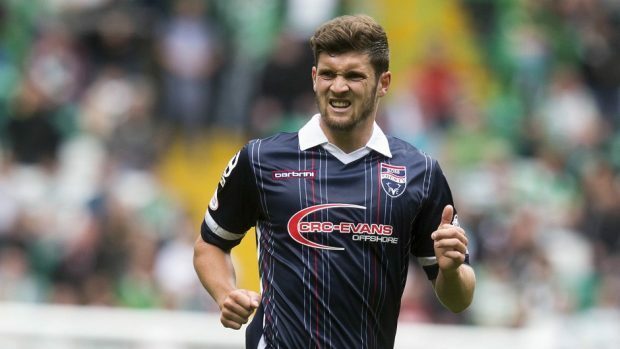 Ross County have confirmed the release of midfielder Stewart Murdoch ahead of his anticipated move to recently relegated Dundee United. Murdoch, who was contracted until the end of the 2016/2017, leaves after making 34 appearances for the club since his debut in 2015. His move to Dundee United is expected to be completed in the coming days.